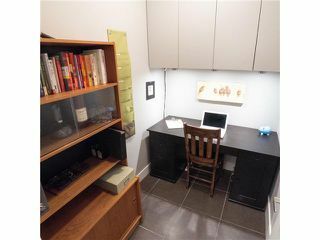 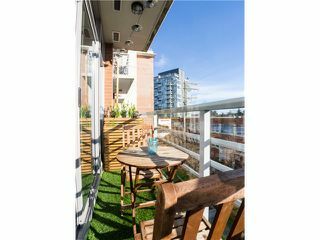 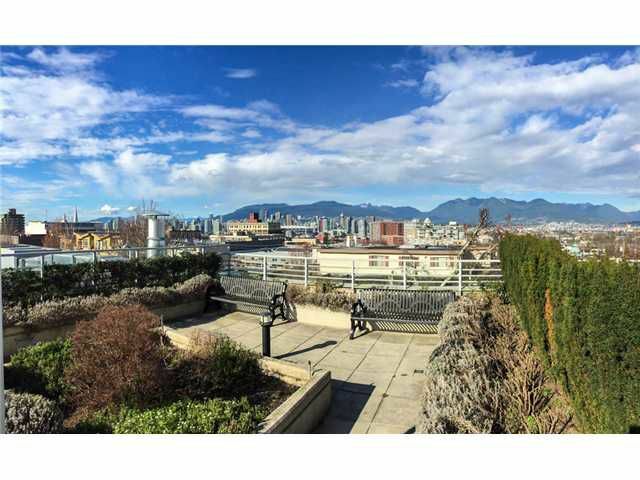 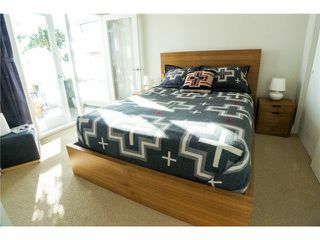 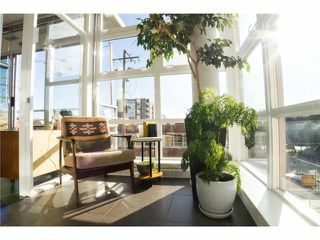 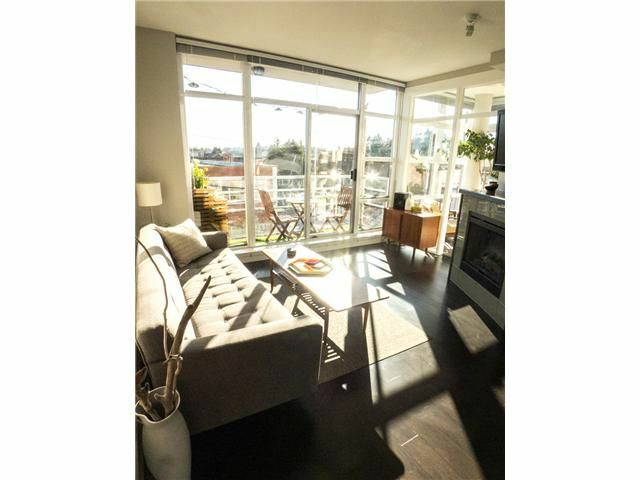 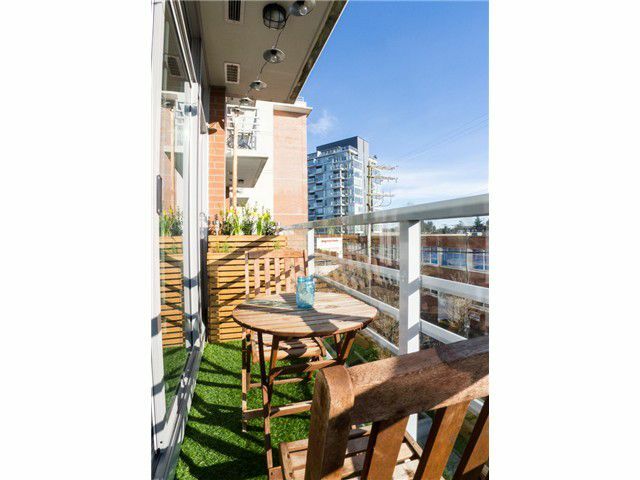 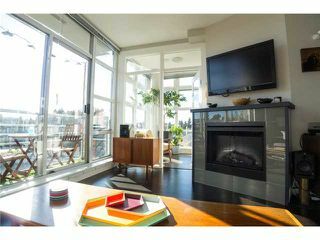 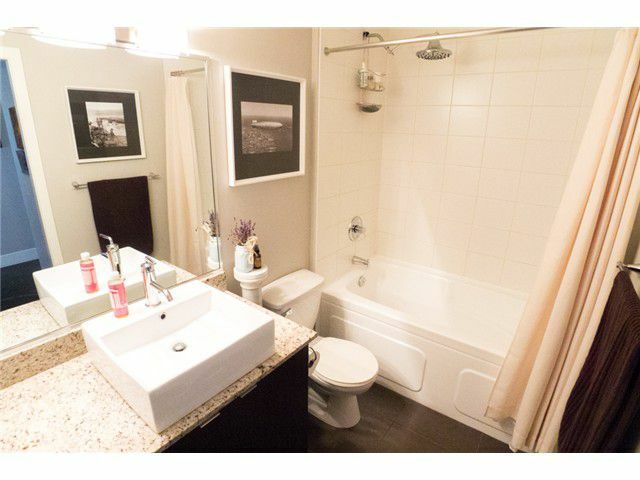 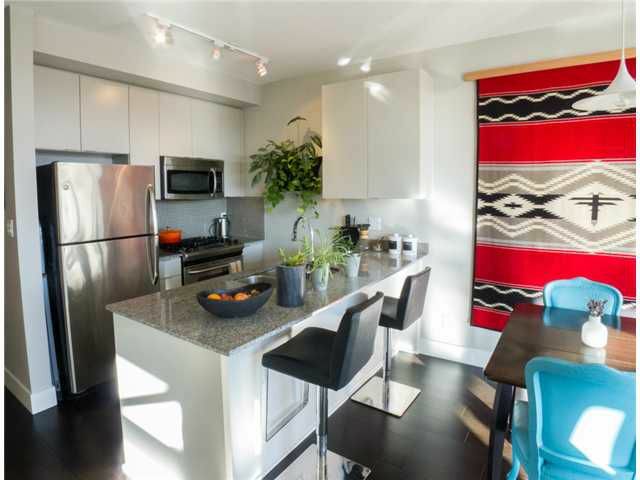 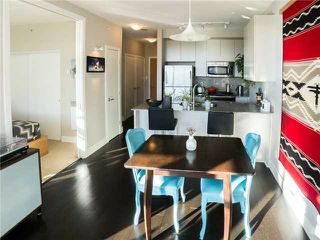 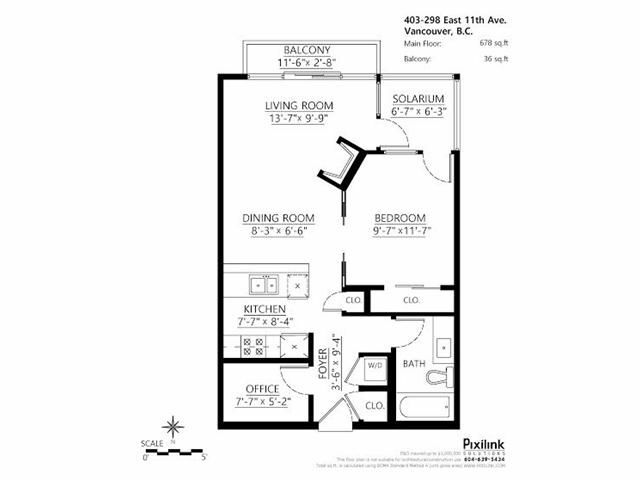 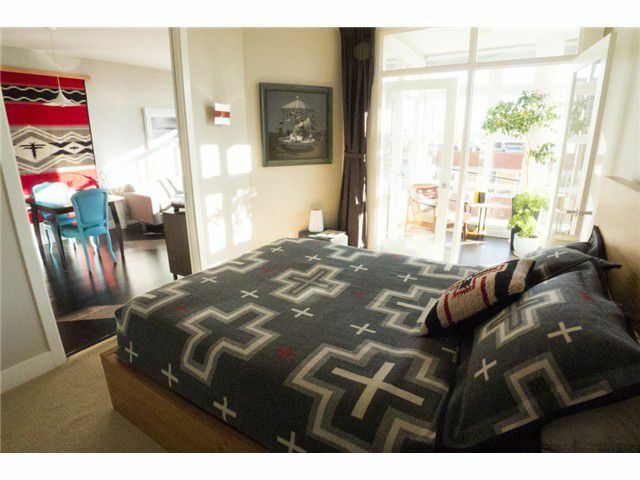 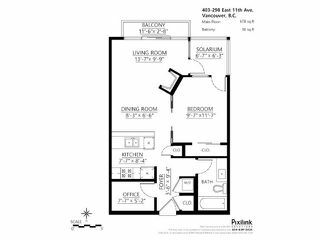 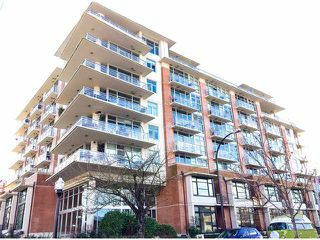 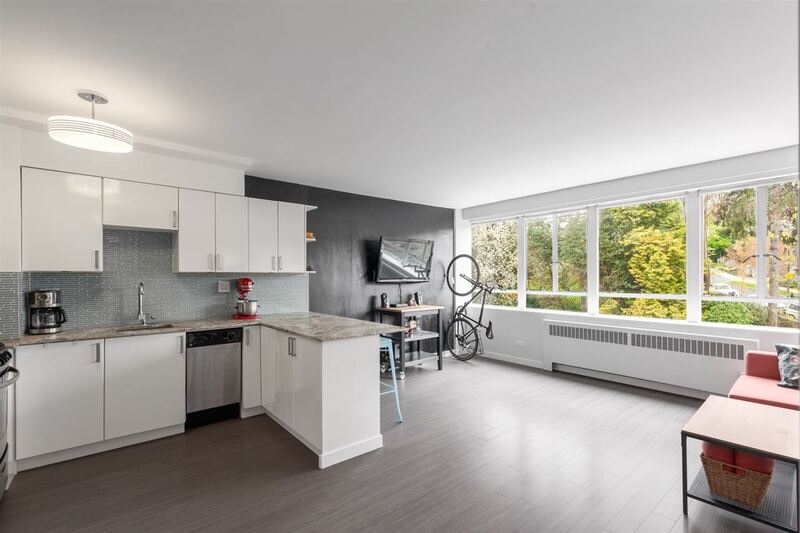 Beautiful bright southwest facing one bedroom, den & office corner unit at the elite low-rise concrete SOPHIA development. Open plan with quality finishings featuring hardwood flooring, over-height ceilings, floor-to-ceiling windows & gourmet kitchen including stainless steel appliances, gas range & granite counter tops. 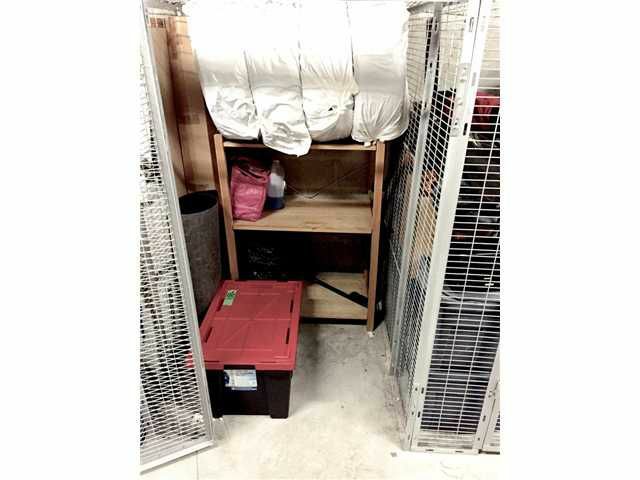 Secure parking & storage locker included with balance of 10 yr warranty! 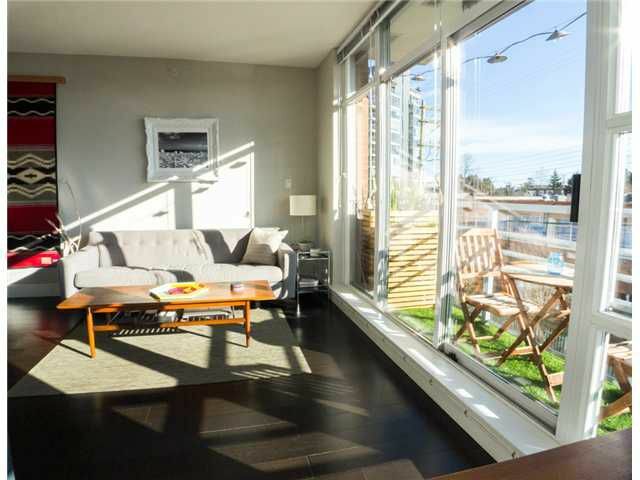 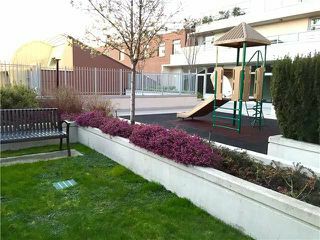 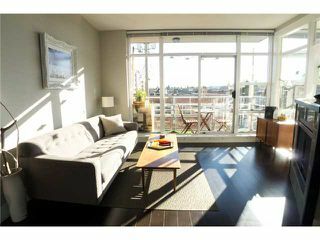 Amenities include lounge, party room, common roof deck, gardens & playground. 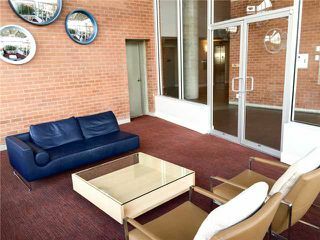 Located in the hub of Main Streets fashionable community just steps to the best independent restaurants, breweries, cafe's & shopping. Transit friendly! 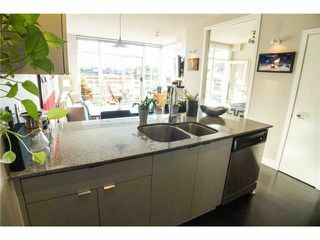 Open House Saturday March 7th, 2:00 - 4:00pm.